VMware released a new VMware Fling, the ViewDbChk tool. The ViewDbChk tool allows administrators to scan for, and fix provisioning errors that can not be addressed using View Administrator. Provisioning errors occur when there are inconsistencies between the LDAP, vCenter and View Composer databases. 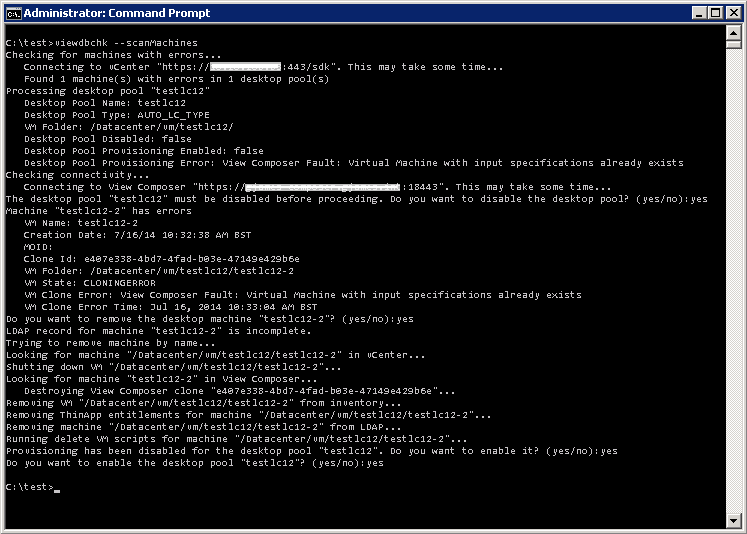 These can be caused by: direct editing of the vCenter inventory, restoring a backup, or a long term network problem. 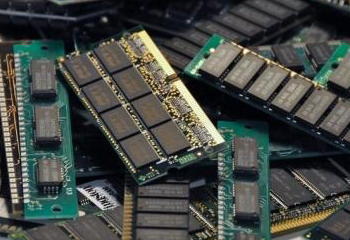 This tool allows VMware View administrators to scan for machines which can not be provisioned and remove all database entries for them. The View Connection Server will then be able to re-provision the machine without any errors. 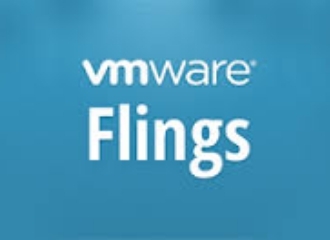 This Fling is designed to be compatible with VMware Horizon 6.0. It should only be deployed on systems where the View Connection Server from VMware Horizon 6.0 has already been installed. Download the VMware ViewDbChk zip file. 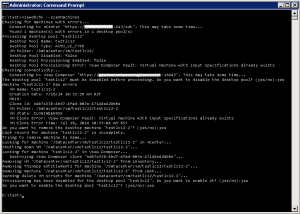 Create a new directory that is independent of the existing View Server installation. Unzip the ViewDbChk zip file into the new directory. Open a command prompt and ‘cd’ to the new directory. Type ‘viewdbchk’ to display the tool’s help. You can download the ViewDbChk tool here.